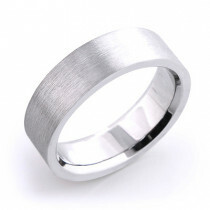 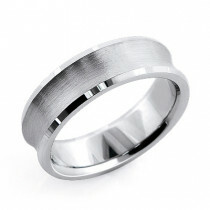 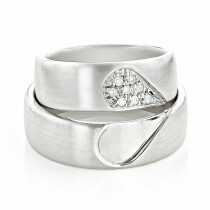 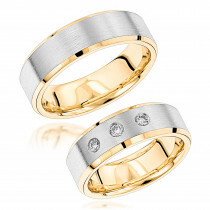 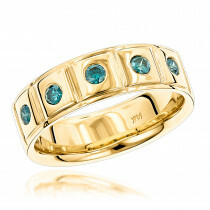 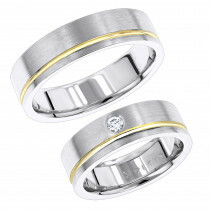 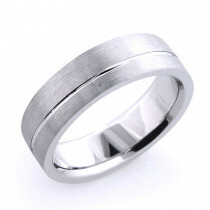 This 14K Gold Flat Comfort Fit Wedding Ring for Men showcases highly polished finish, comfort fit and flat design. 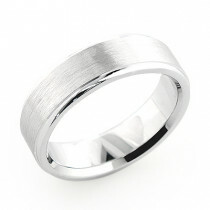 This mens wedding band is 1.5mm thick and 8mm wide and hand made in New York and can be customized in different metals like 18K Gold or Platinum. 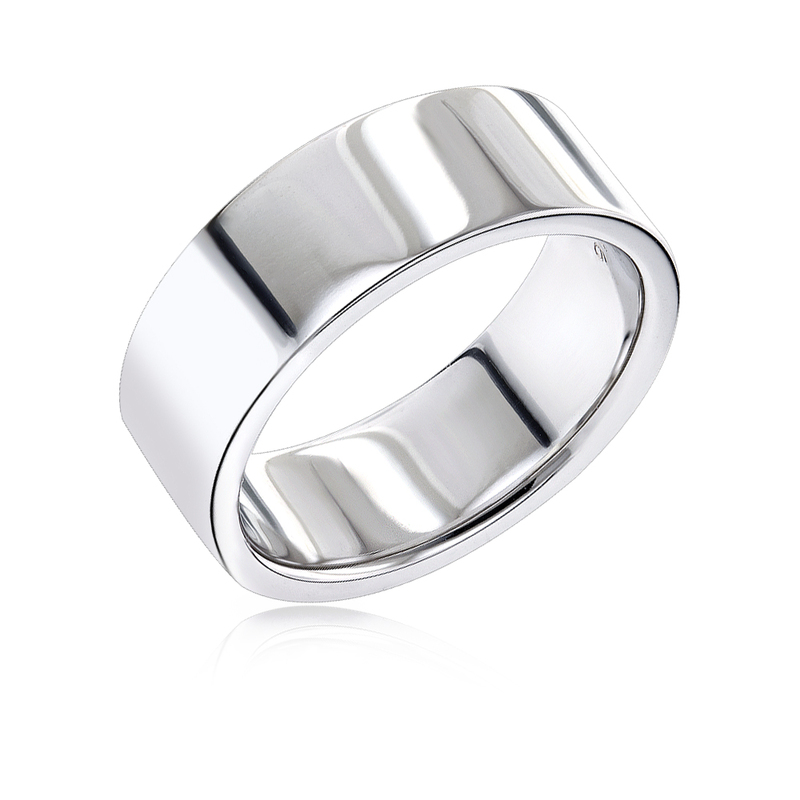 Please note this item takes 3-5 business days to make for you and plan accordingly, description is for ring in US size 10 ½ in 14K Gold.